Need a holiday? 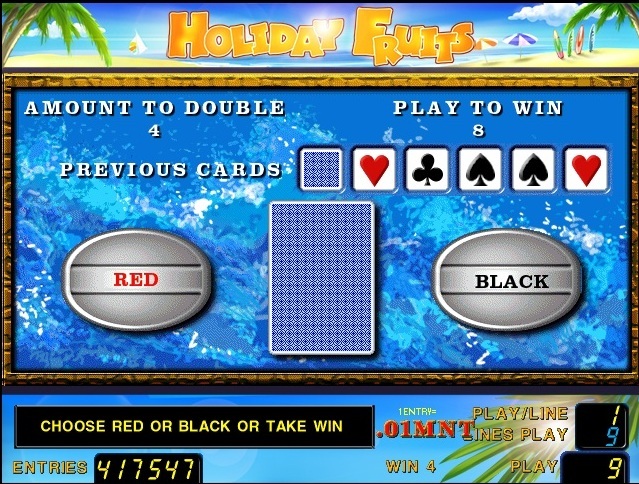 Have a fun in this new 9-line, 5-reel video game. Pack your bags to enter the feature, your winnings will grow while you sit back and relax with 45 free games. BANANA substitutes for all symbols except SUITCASE and doubles the prize when substituting. 3, 4 or 5 scattered SUITCASE triggers 45 free games. 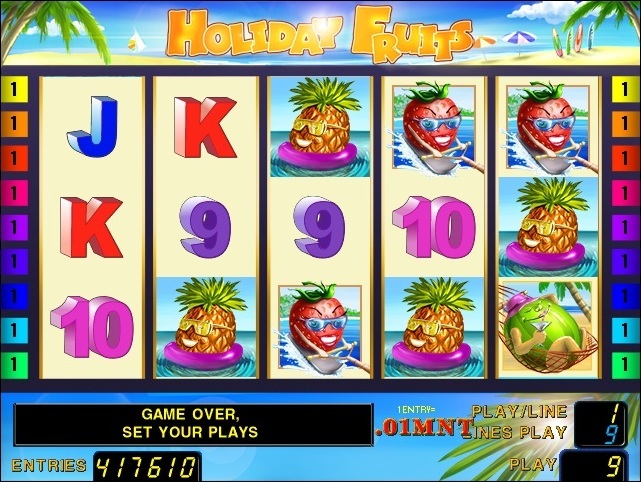 Free games can be re-triggered and are played at current bet. 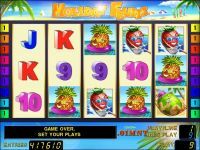 Have a whole bunch of fun with Bananas go Bahamas!